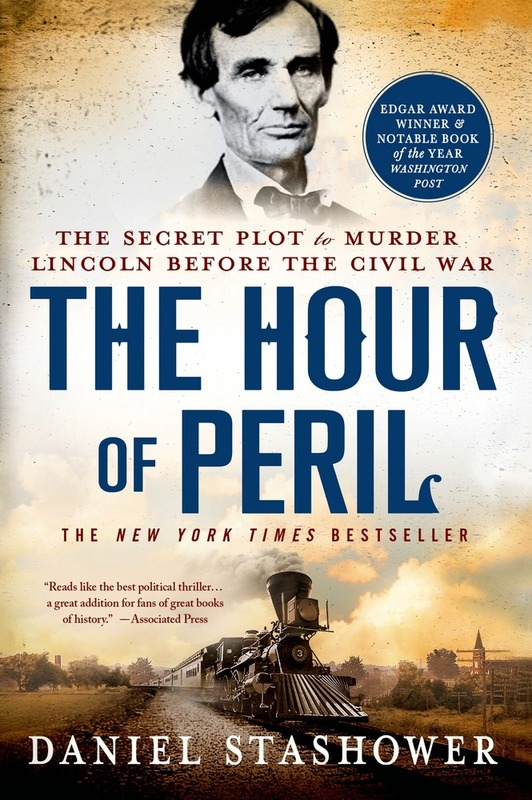 As Lincoln's train rolled inexorably toward "the seat of danger," Pinkerton struggled to unravel the ever-changing details of the murder plot, even as he contended with the intractability of Lincoln and his advisors, who refused to believe that the danger was real. With time running out Pinkerton took a desperate gamble, staking Lincoln's life—and the future of the nation—on a "perilous feint" that seemed to offer the only chance that Lincoln would survive to become president. Shrouded in secrecy—and, later, mired in controversy—the story of the "Baltimore Plot" is one of the great untold tales of the Civil War era, and Stashower has crafted this spellbinding historical narrative with the pace and urgency of a race-against-the-clock thriller. Let none falter, who thinks he is right, and we may succeed. DANIEL STASHOWER is an acclaimed biographer and narrative historian and winner of the Edgar, Agatha, and Anthony awards, and the Raymond Chandler Fulbright Fellowship in Detective Fiction. His work has appeared in The New York Times, The Washington Post, Smithsonian Magazine, AARP: The Magazine, and National Geographic Traveler as well as other publications. His books include The Hour of Peril, Teller of Tales, and The Beautiful Cigar Girl.